Our Simple & Robust Omnichannel Solutions Are Tailor Made As Per Customer's Requirement. Transform The Way You Communicate! Enable your business applications to connect, communicate and transact using Inaipi, powered by Avaya Web – RTC Client. Imperium Connector is a powerful application enabling a multi-channel customer interaction. Imperium brings benefits of world-class partnerships to your desk and helps you reap the benefits. 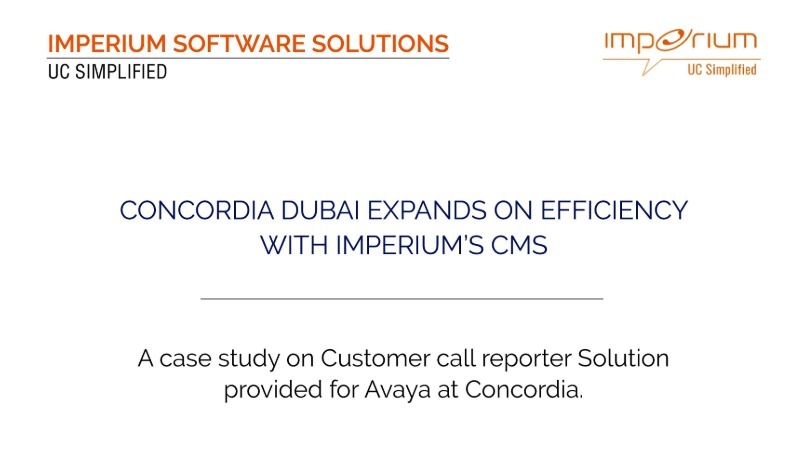 That's because Imperium provides flexible integration solutions to contact centers. Our breadth of integration expertise continues to mature and excel in the market as we grow and expand our presence. This is embraced by the pedigree of technology and service partners we have engaged with over the years. We have extensive knowledge and experience in delivering a wide range of services across consulting, implementation, training and ongoing support. Our team of local representatives and seasoned engineers have years of experience in the local market, ensuring the highest caliber of competency in everything we do. 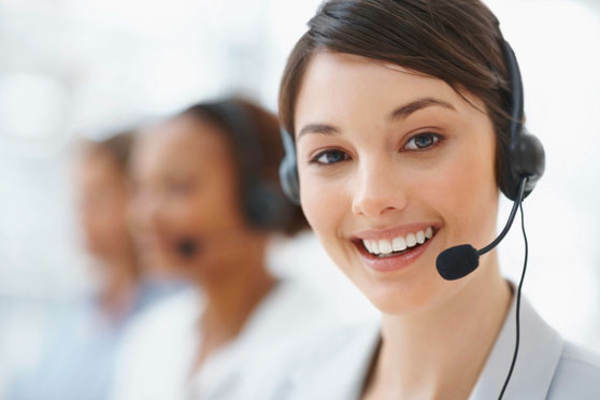 Create a world-class contact center with Imperium's business consulting services. Our business consultants come with abundant knowledge of various domains and they provide well-balanced feedback and evaluation while delivering results focused on the client's needs. Organisations are increasingly focusing on the customer experience in order to deliver their stated product or service. With the rapid evolution of technology and the customer expectation, organizations need to adapt their applications and services quickly and easily to meet the demands of their customers. When businesses experience a system outage or application issue, this leads to high revenue loss and drop in customer satisfaction index with a direct impact on brand equity and value. As per global statistics, a typical mid-size business experiences 14 hours of downtime each year at a cost of $110,000 per hour which is more than $1.5 million in lost revenue each year.